Amid the flurry brought about the release of Pokémon Go in July, there were rumors that a similar game might be expected to be based on the wizarding world of J.K. Rowling’s “Harry Potter” series. Specifically, the game was envisioned as a timely tie-in for the upcoming “Harry Potter” spinoff film “Fantastic Beasts and Where to Find Them.” But alas, they were just that: rumors. However, it turns out that there’s actually going to be a tie-in game for “Fantastic Beasts and Where to Find Them,” just not a location-based augmented-reality game like Pokémon Go. 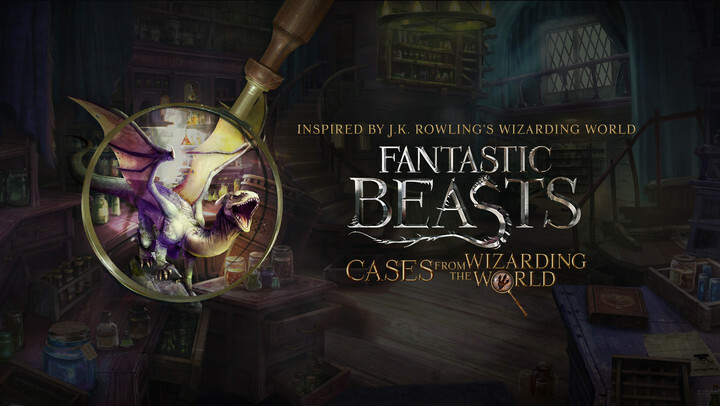 As announced by Warner Bros. Interactive Entertainment, the game is called Fantastic Beasts: Cases from the Wizarding World, and it’s a hidden object game inspired by the “Harry Potter” films as well as “Fantastic Beasts and Where to Find Them.” Essentially, the game will have players finding fantastic beasts and solving cases to keep them from harm. Developed by Mediatonic, in partnership with WB Games San Francisco, Fantastic Beasts: Cases From The Wizarding World enables players to delve into the wizarding world as new recruits for the Ministry of Magic, visiting familiar locations like the Leaky Cauldron, Diagon Alley and Hogsmeade while exploring all-new magical mysteries. 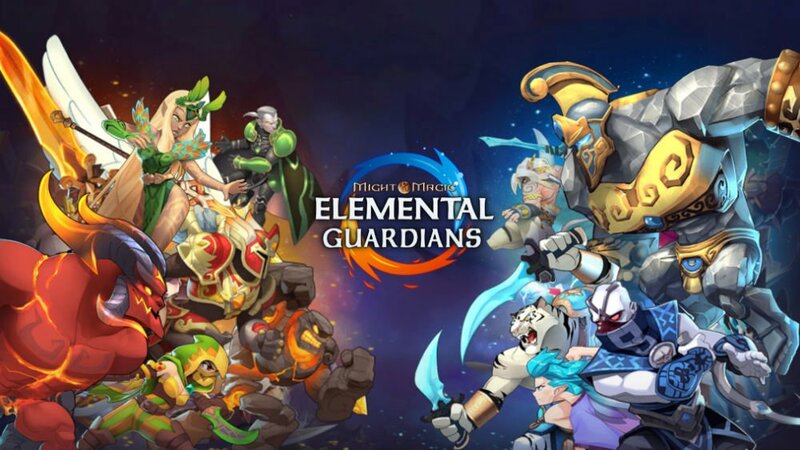 By discovering hidden objects, analyzing evidence, casting spells and brewing potions, players investigate unexplained happenings to uncover and protect the magical creatures at the center of every mysterious case … Players are able to share their wizarding world experience with friends and fellow recruits by logging into Facebook to see each other’s progress and lend a helping hand. Based on the “Harry Potter” spinoff book of the same name, “Fantastic Beasts and Where to Find Them” stars Eddie Redmayne as a wizard who finds himself in search of his magical creatures after they are accidentally set loose in 1926 New York. 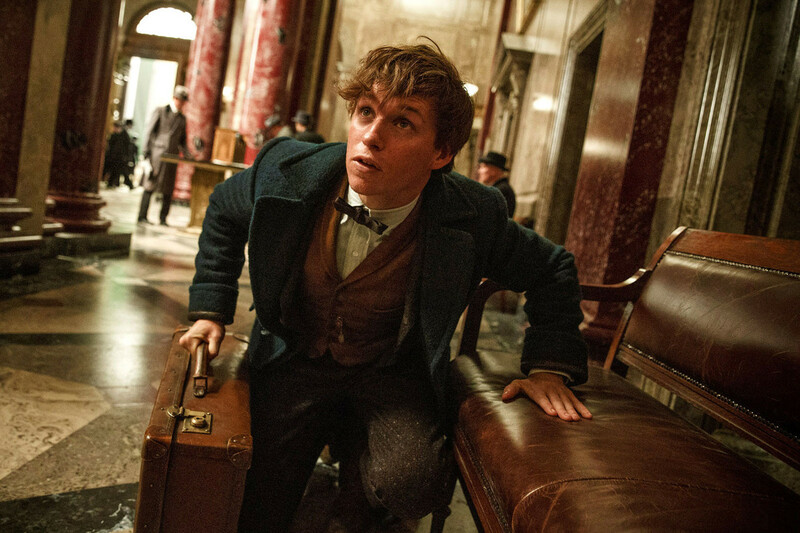 As a fan of the “Harry Potter” books and films, and as someone who enjoyed the “Fantastic Beasts” book, I’m looking forward to watching the upcoming film and perhaps puzzling over the cases in its tie-in game.